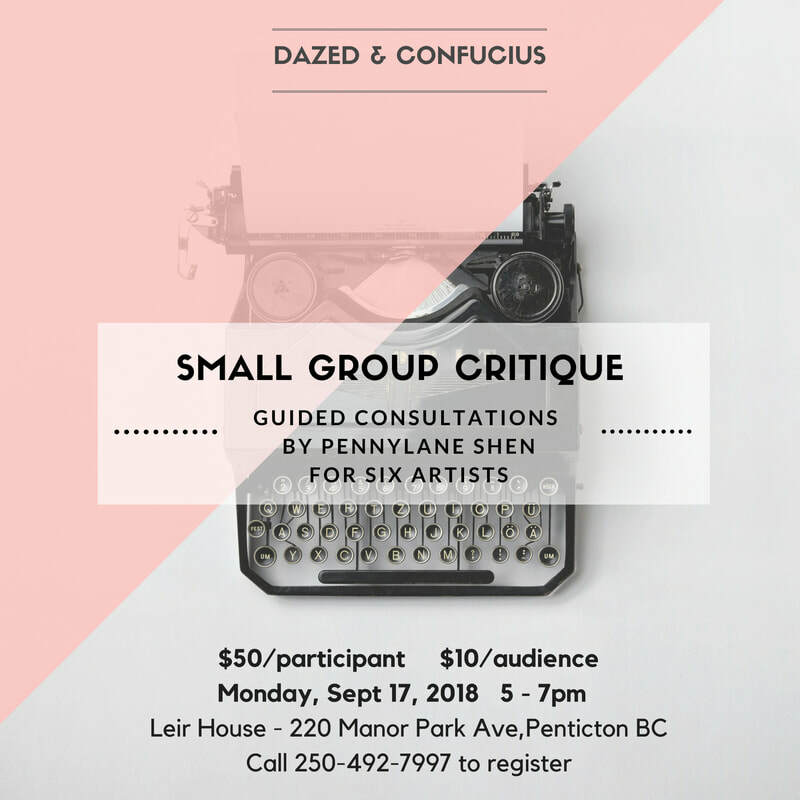 CanwaxWest is proud to announce that Pennylane Shen of Dazed & Confucius will be our special event guest this year. Pennylane Shen is a fine art curator, educator and artist advisor. 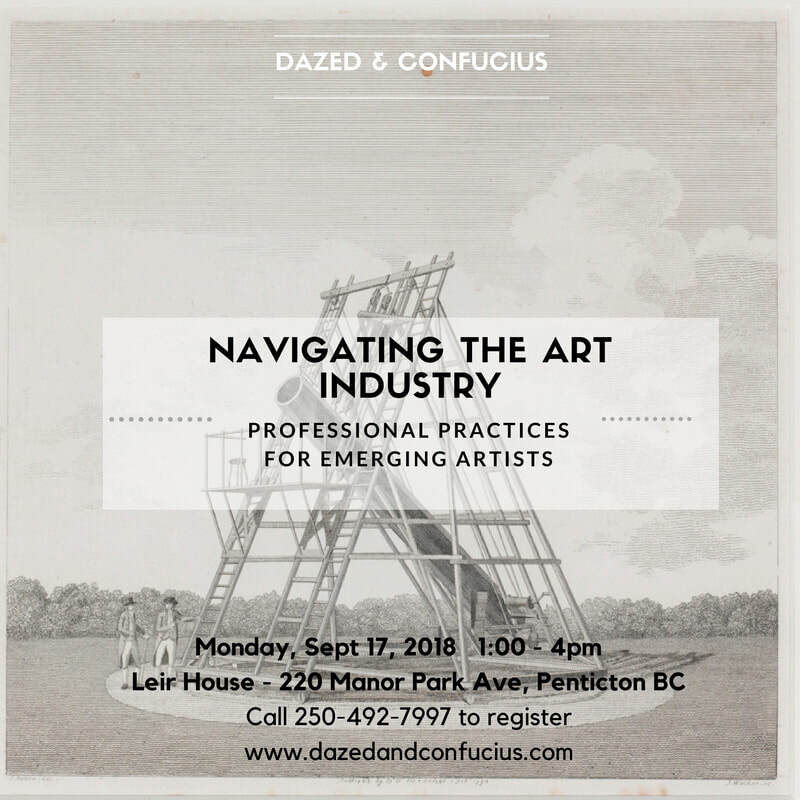 Her company, Dazed and Confucius Consulting, coordinates seminars and advises emerging and mid-career artists on how to achieve their career goals in the fine art industry.